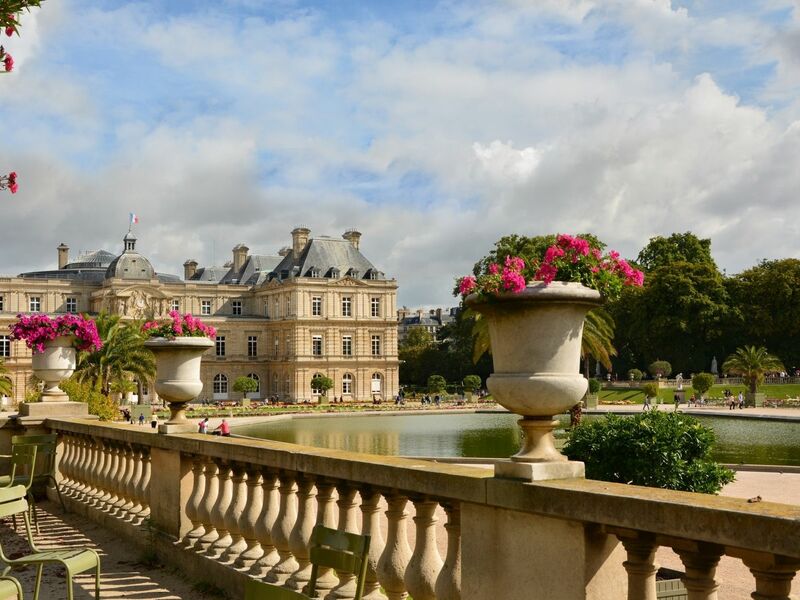 It is one of Paris’ most iconic parks, and also a local favorite. 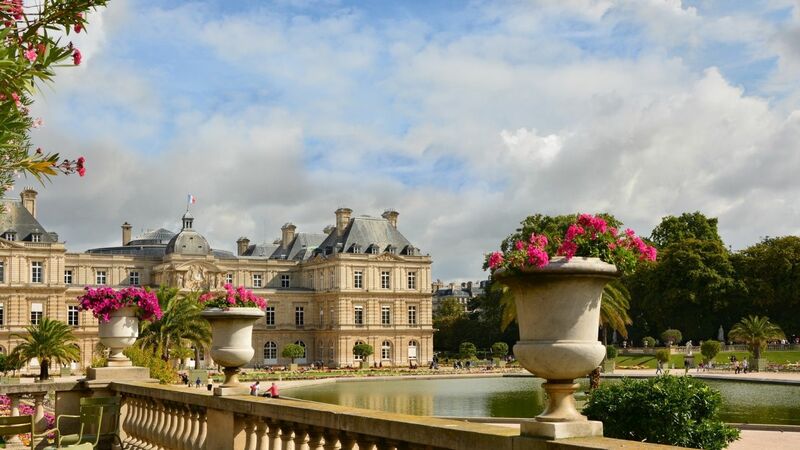 A few hundred yards away from the hotel Lutetia, the historical roots of this Parisian landmark are however foreign - so to speak – as it was commissioned by Queen Marie de Médicis, France’s most Italian sovereign. These doomed hours are nothing but a faraway memory when, years later, Napoleon 1rst decides that the Luxembourg should be the kingdom of children. The lovely kiosks and games that have enchanted generations of Parisians are then built – not to forget the little carriages pulled by goats. Later on, beehives and a beekeeping school are created, as well as glasshouses where the gardeners still patiently grow the flowers for the alley and watch over an invaluable horticultural patrimony. Today, you will find brave poneys waiting patiently for thousands of little hands to pet them, a few paces away from the open-air theatre where Guignol keeps little and big ones roaring with laughter while the chess players try to focus on their game and the unmistakable sound of tennis balls pops through the air. You will find grandpas helping their grand-children make their boat glide on the main basin, as they once did. Teenagers scattering on the grass like a flock of birds. Respectable ladies buying ice-cream with a mischievous look on their face. And tourist marveling at the shimmering colors of its flowerbeds when spring arrives. The iconic green chairs, which you once had to rent for twenty cents, are now available freely to anybody. And you, have you yielded to the charme of the « Luco », the affectionate nickname that Parisian give to their favorite garden?